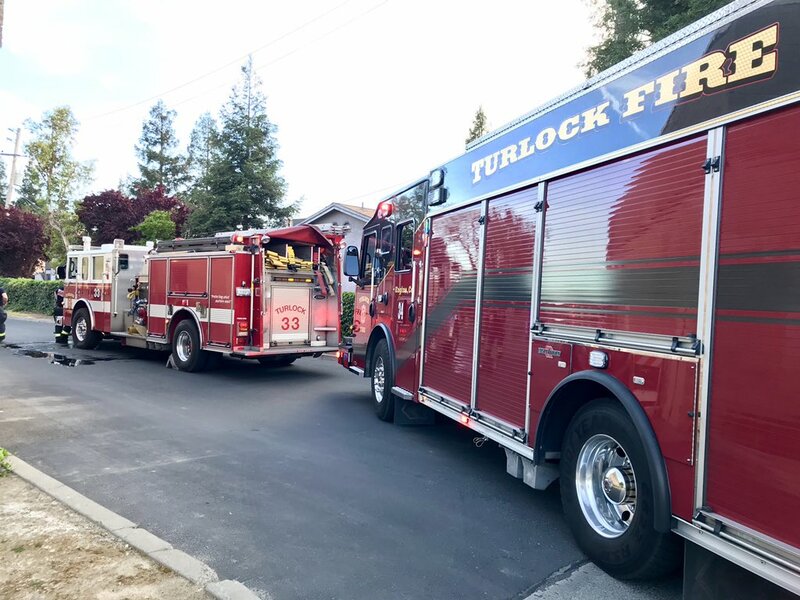 The firefighting professionals and staff of the Turlock Fire Department (TFD) are proud to serve the citizens of the City of Turlock in Stanislaus County. Turlock is geographically located in the center of the San Joaquin Valley of California. It is the second largest City in Stanislaus County and is located along the Highway 99 corridor. Responding to approximately 7,000 calls for service each year (from 4 Fire Stations), TFD is a high-performance fire department. In terms of critical infrastructure, TFD is the emergency service provider for a number of high-hazard occupancies, including commercial processing facilities; 1 hospital with an emergency department; the Stanislaus County Fair Grounds; and California State University Stanislaus, with a student population of more than 9,000 on a 228-acre campus. Information about working as a firefighter in Turlock, our explorer program, and how to join us for a ride along. Services we offer, including smoke detector changes, home safety inspections, station tours, school site presentations, incident reports, and bike licensing. We partner with American Safety Health Institute to offer CPR classes. Find out when and where we are offering a CPR class. Learn how to be ready to keep you and your family safe in the event of a fire. Information for those opening or running a business or developing in Turlock. Learn about our history, how we are structured, our service statistics, our other operations, and our Santa truck tours every December. Our Santa truck tours every December. The Turlock Fire Department would like to congratulate Firefighter Cody Gold on his promotion to Fire Engineer. Engineer Gold joined TFD in 2016. He promoted this week after successfully completing the TFD Engineer Academy and a competitive Promotional Assessment Center. 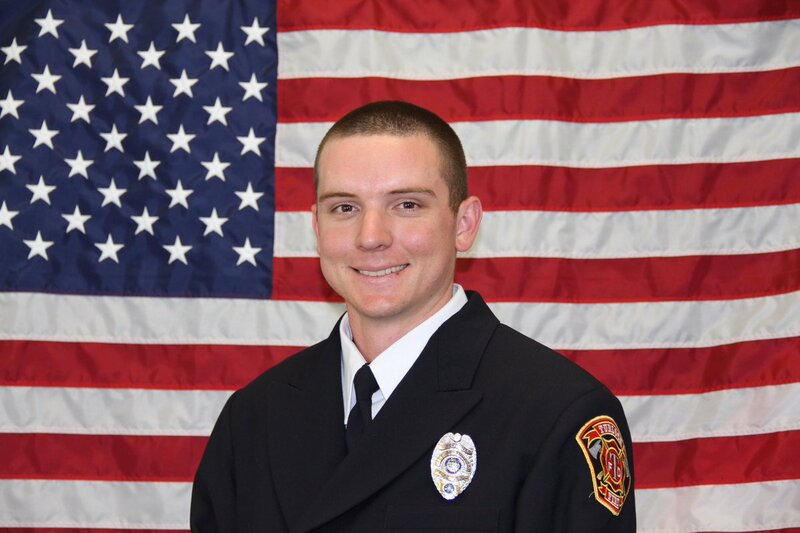 The Turlock Fire Department would like to congratulate Firefighter Cody Gold on his promotion to Fire Engineer. Engineer Gold joined the Turlock Fire Department in 2016. He promoted this week after successfully completing the TFD Engineer Academy and a competitive Promotional Assessment Center with 5 other Turlock Firefighters. Engineer Gold will fill our final full-time Engineer vacancy and the other five Firefighters are now qualified to work out-of-grade as Engineers when needed. Our Social Media Pages are currently not being updated or monitored regularly. 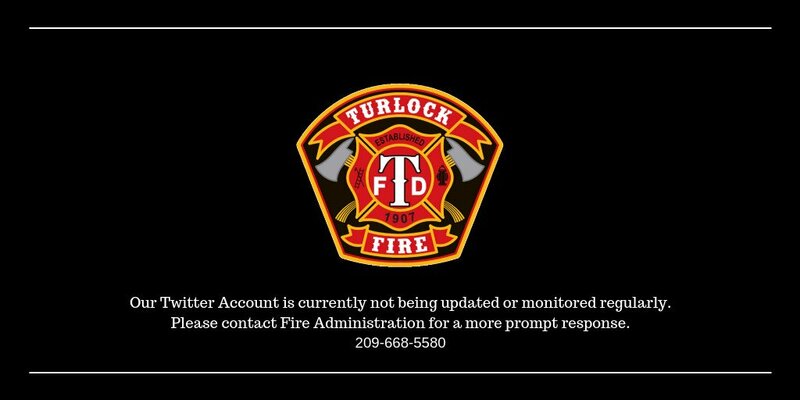 If you need a more prompt response or information, please contact Turlock Fire Administration at 209-668-5580. 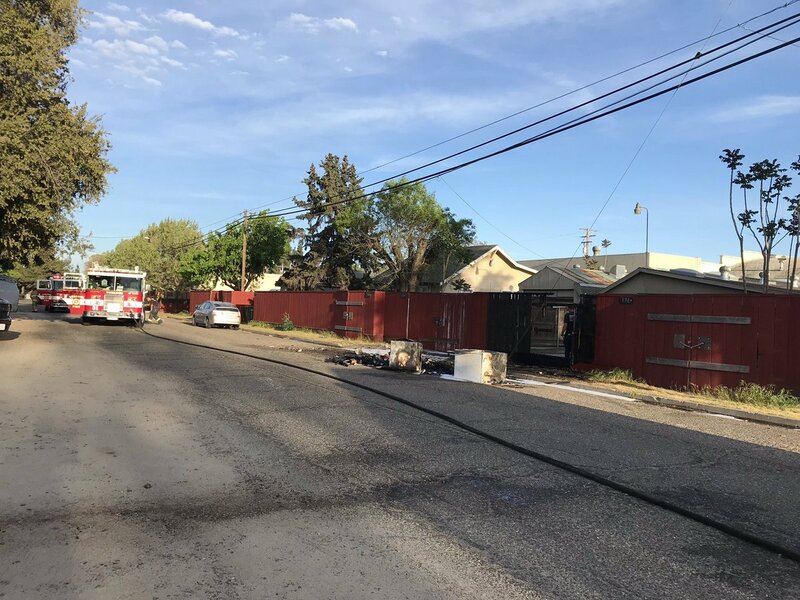 ‪Turlock Fire on scene of an outside Debris & Fence Fire threatening structures in the 100 block of W. Syracuse. Fire now Out with no spread to residences. 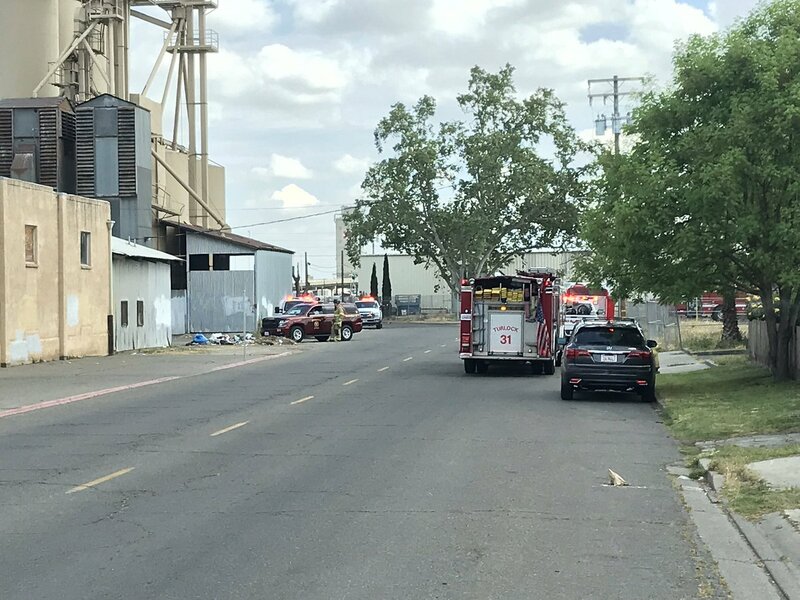 Turlock Fire on scene of a pallet fire behind SaveMart at 2595 Geer Rd. Firefighters have extinguished the fire and contained it to the exterior of the business with no extension. Be Fire Smart with Electricity in your Home! Turlock Fire Department’s Engineer Academy began its final week today. Seven TFD firefighters are participating in this three week academy which will conclude with a promotional assessment center this Friday to fill an Engineer vacancy. 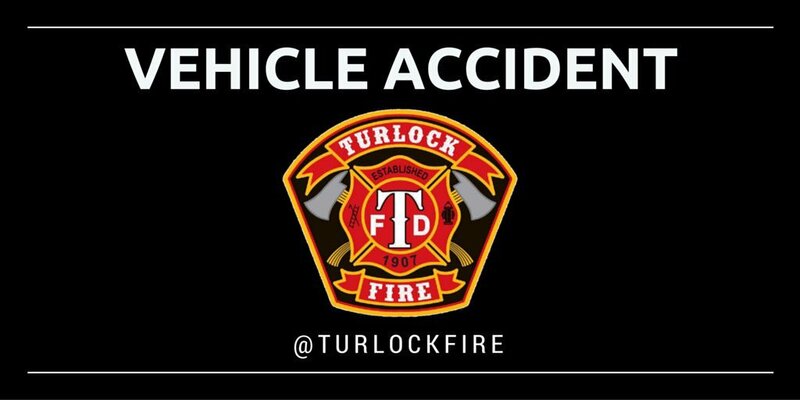 Turlock Firefighters conducting Vehicle Extrication & Stabilization Training this morning.